The ANSYS Innovation Conference draws top partners and customers in the ANSYS ecosystem. 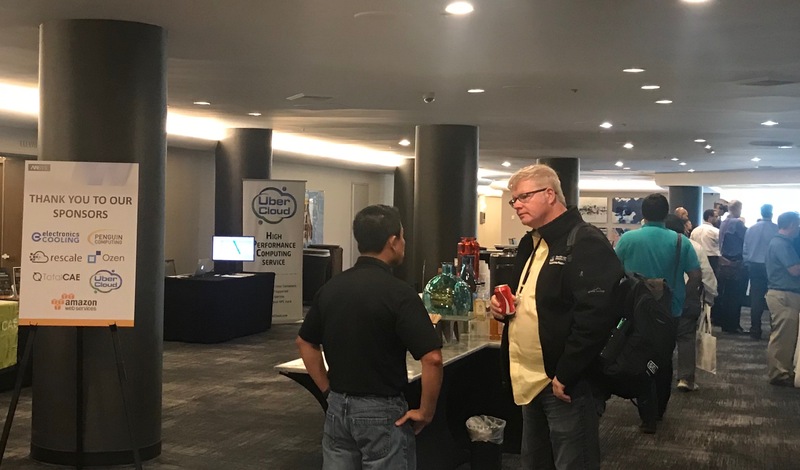 The latest event was held in Santa Clara, in the heart of Silicon Valley. The rich agenda included talks in diverse fields from consumer electronics to healthcare to additive manufacturing. The focus of the opening keynote was pervasive simulation. Adam Terkle noted how when he started at ANSYS a decade ago, 1 in 22 engineers used ANSYS tools. Today that number is 1 in 6. ANSYS's goal is that by 2030, every engineer uses ANSYS. Adam acknowledged that the only way to get there is by making ANSYS easier to use than ever, and also easier to access. And accessibility is what UberCloud is all about. Our container-based approach facilitates easy access to the fantastic tools from ANSYS. Since our approach does not rely on a web portal, customers can use Workbench, Design Modeler and more in full GUI mode on the cloud. Oculus engineering was not the only presence of VR. There were VR demos of OPTIS, and another VR demo of iQ3. The latter is "like webex for engineering" and leverages VR for immersive 3D collaboration. One other notable development this year was the focus on cloud. Of the seven sponsors at the event, five were primarily cloud stories. This is surprising for the conference of any enterprise software company. For ANSYS its astonishing. Its a clear signal that the market has matured sufficiently and customers are asking, "what do I have to do to get all those great cloud benefits that everyone is talking about". 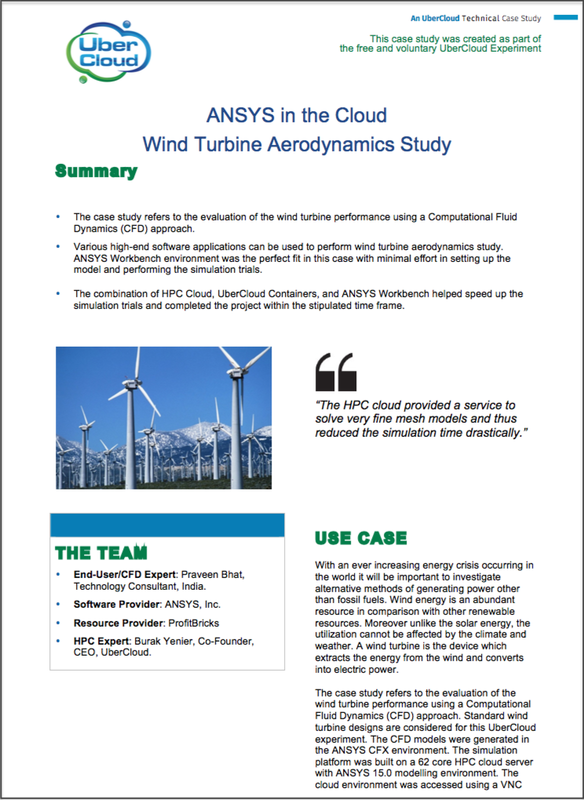 To learn more about how your ANSYS simulations can benefit from cloud contact us for a free consultation. Thomas has broad industry experience in enterprise software, cloud and IT operations. 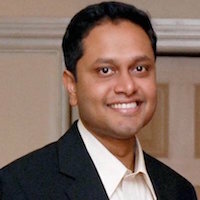 His most recent role was as Director of Software and Cloud Strategy at Dell. While at Dell he launched multiple cloud businesses including Dell Cloud Business Applications and Dell Cloud Marketplace. Previously, Thomas has held leadership roles in various technology companies including SanDisk and Landmark Graphics, a maker of 3D seismic interpretation software. Thomas has a Masters Degree in Aerospace Engineering from UT Arlington and an MBA from UC Berkeley and is based in Silicon Valley.